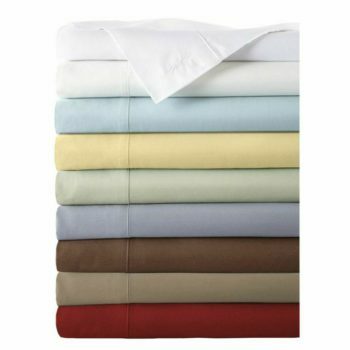 Bamboo sheet SPLIT KING sets available in White, Ivory, Sage, Sky, Platinum, Champagne, Mocha, Butter and Cayenne red. 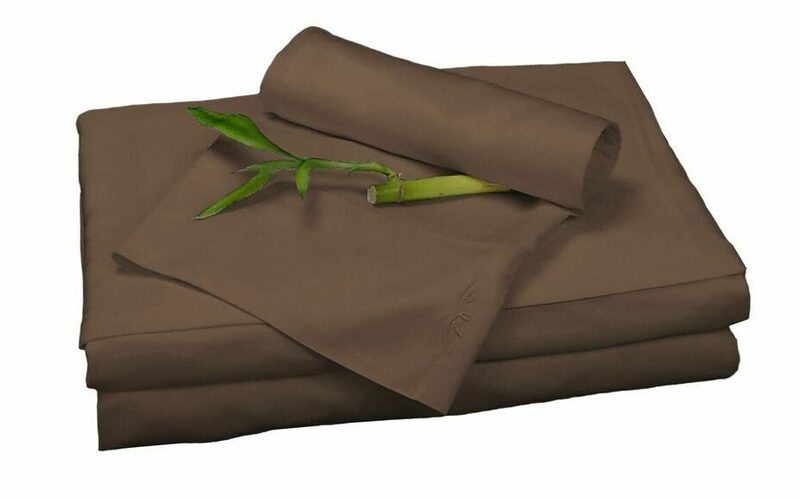 100% viscose from bamboo. 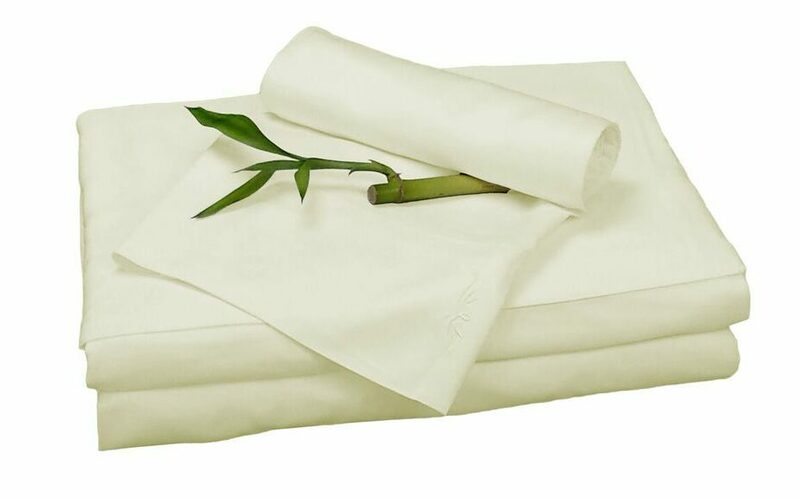 Wash bamboo sheets in cold water, tumble dry low.